Ellie Nieves is a women’s leadership speaker, writer, and coach dedicated to helping high-achieving women to show up, speak up and step up in their careers. 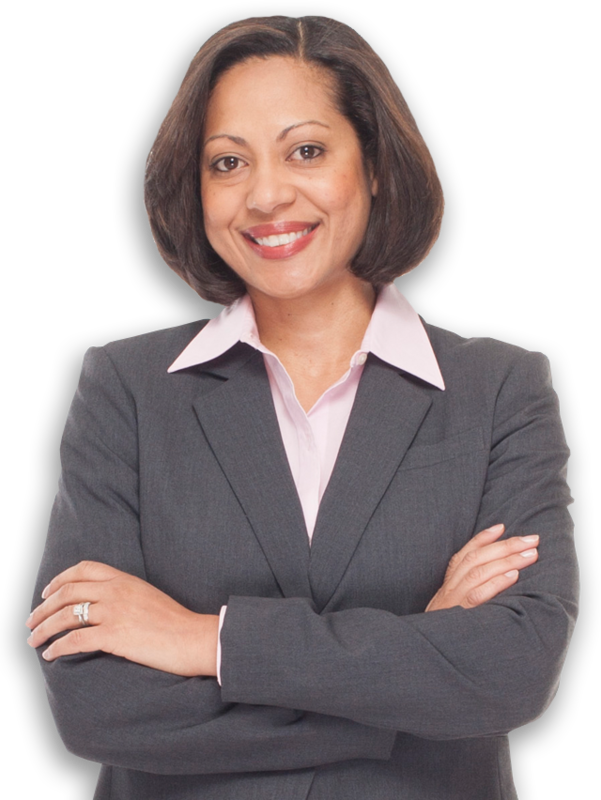 She is the Founder & President of Leadership Strategies for Women, LLC where she develops seminars and webinars for companies and associations that want to grow their emerging women leaders into effective managers and executives. She also coaches women one-on-one who want to achieve more both personally and professionally.